but I picked it up 23 years later and still going strong 22 years after that! Edit: I just remember that Mom once told me she climbed Nutcracker when she was 6 months pregnant with me - that would have been the fall of 1961...she gave it up after childbirth. My complements on the choice of topic. Mom was a courageous plucky lass who loved traveling, if needs be with just the two us. Oh yeah, she was a woman MD in 1953. Both had keen scientific medical minds and did a good job transferring knowledge they though was important. i.e. I think I hit the jackpot. 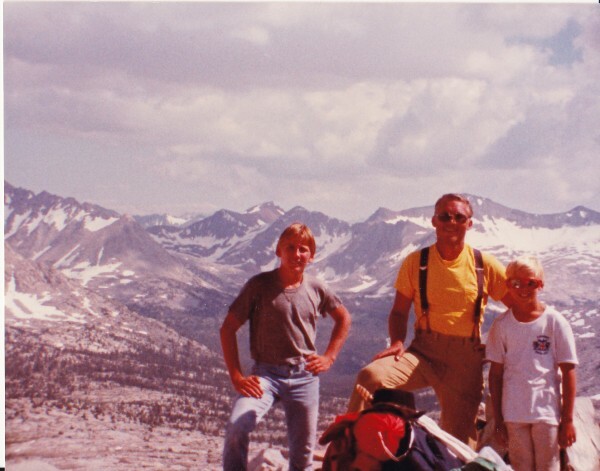 Mom and Dad were both avid outdoor adventurers, exposing us kids all through our childhood... until Mom got sick in '84. 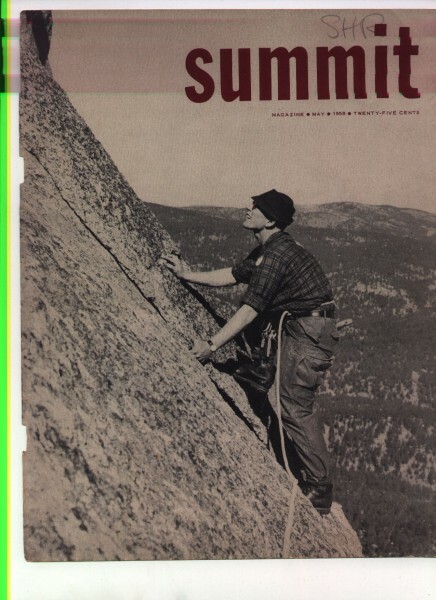 When she passed in '86, my Dad took up trad climbing. His decision freaked me the f*#k out. And then he took me to the rock quarry in Rocklin, CA when I was 15? ... and I had a blast. It was Kevin Carmichael, here in Tucson, who would actually get me into climbing at the age of 23. I took off with it, in a huge way. It consumed nearly everyday of my life. Made a living, for a brief time, at it. It wasn't until I started climbing myself that I realized my Dad had sidelined a desire to climb in order to care for my mom and brother and I. And when the time was right, he explored and dived into his desire to climb. I am so happy he did that for himself, and I have mad respect for him. Now, when he sees a photo of me bouldering HE freaks out and asks me, "Where is your rope!?". Ever hear of Ritner Walling? I've wondered about that. Ritner used to hang out with the MIT people. His most famous adventure reportedly involved dynamite and an outhouse. That was before I showed up so I have no direct testimony and I am sticking to my story. Later, a skiing accident gave him a spiral fracture of the leg that had us all worried. It did finally knit though. Those were very colorful days. 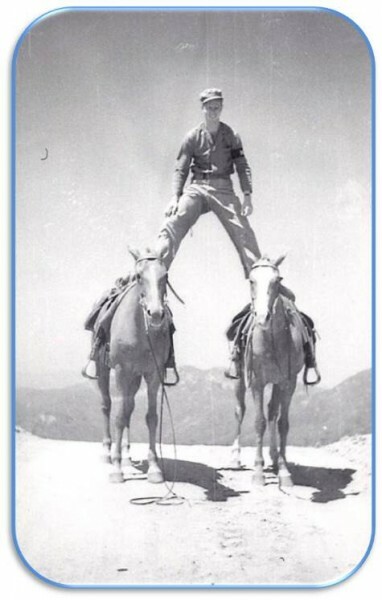 My Dad was a climber. He took me up my first peaks, my first 14'ers and my first routes at Stony and Tahquitz. He died when I was 12.
from him, I inherited the GO FOR IT GENE! Not a climber, but USFS Foreman when I was born. He had a rule when we went on a hike, me and my two brothers. We weren't allowed to speak or make noise. Keep your mouth shut, your eyes peeled and your ears open. You just might see something! Only thing my dad ever climbed was his secretary and ended up marrying her and leaving me in the dust at age three. Alas, I ended up with a great stepdad so not to complain. My parents wouldn't even go outside. I think that's what drove into the arms of this crazy life. 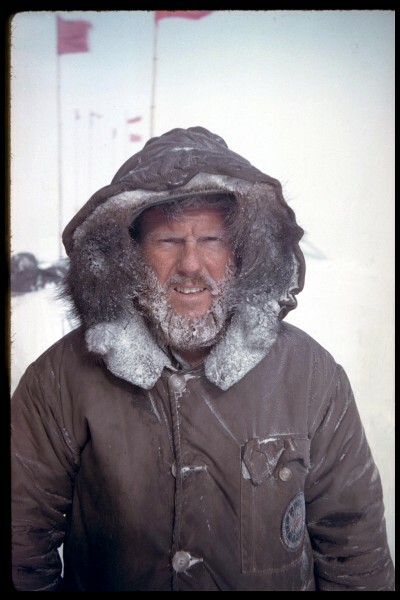 Dad wasn't a technical climber but as a USGS topographer he submitted about a zillion mountains over a 30 year career including a few in Antarctica and Alaska. Conrad Merrick-that is so cool Banquo. Banquo. Your dad has a Chris Christofferson-ness to him. I'm diggin all these "real men" dads. So cool. My Dad was The Man! Wasn't a rock-climber per se, but was a Mountain Man for sure. He was a peak-bagger, and me being an impetuous kid wanted to do "real" climbing so we went to Seneca Rocks when I was about 6 years old. That was a while ago, and I haven't stopped! I miss him every day. He was a Man! Yo Dingus, The only thing you left out was running a trap line every day! 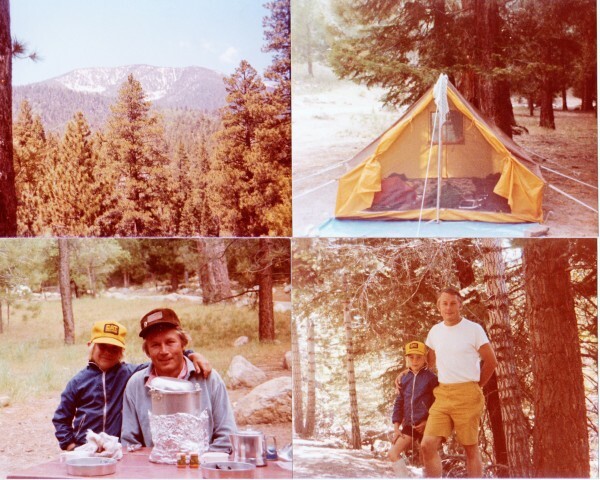 My dad started taking my brother and I on backpacking trips in the soCal mountains in 1979. 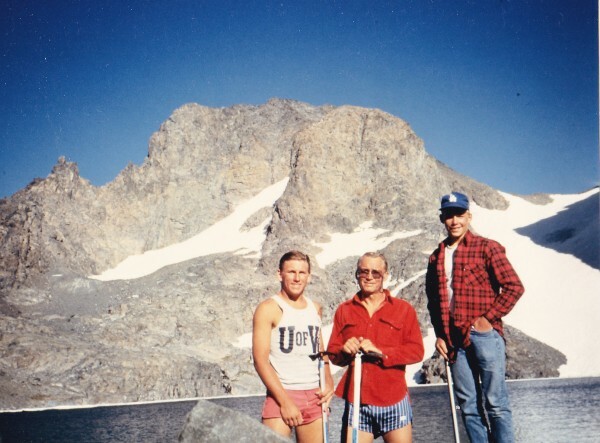 That led to the Sierras the next year and by 1985 when I was 15 we had completed every section of the John Muir Trail. When I was nine, I was a pretty shy kid looking for a purpose. 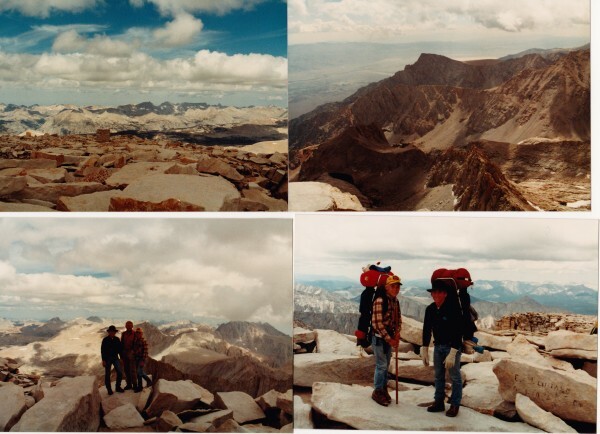 The mountains became that purpose and the countless great times with my dad in the mountains was invaluable for me. Thanks Dad!! 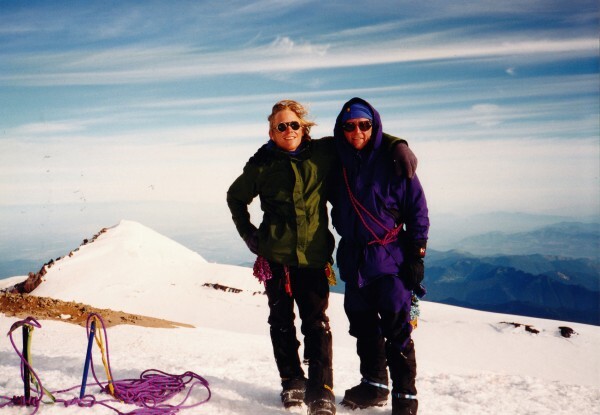 Dad and I on top of Rainier, July, 1996. 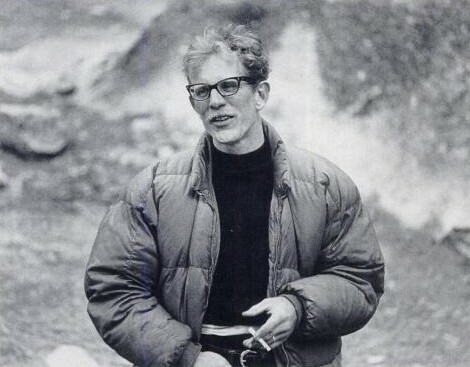 We climbed the mountain twice more together including when he was 65. He worked as a backcountry ranger in the park for 8 seasons and retired at age 70. He just had double knee replacements and at 78 is trying to get back on the trail again! 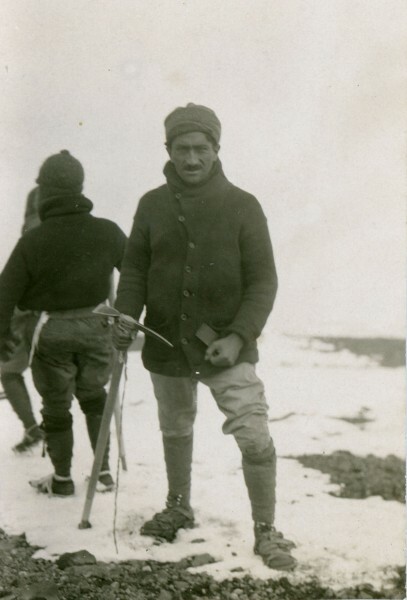 In the early 1930's my Dad made his own ice axe and crampons and climbed all the Mexican volcanoes with his gang, who called themselves Los Gorrones (The Moochers). He later sailed around the world on a sailboat and had a big adventure climbing the highest peak on Bora Bora. We never climbed together but did a lot of hiking and camping. my dad didn't ride dirt bikes, but supported me while I did. Later on, when I got into hiking, he was my hiking partner. Later still, he was my fishing buddy. we fished a lot. 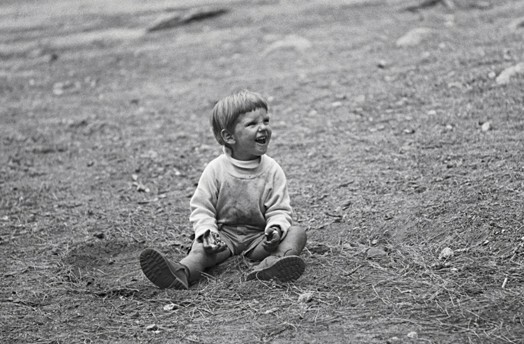 good times.However, both he and my mom, especially my mom, never understood why I liked climbing. Cool thread! Neither of mine were but they both love the mountains and got me started up there. I'm taking my three month old to Kings Canyon this weekend to get him started early! 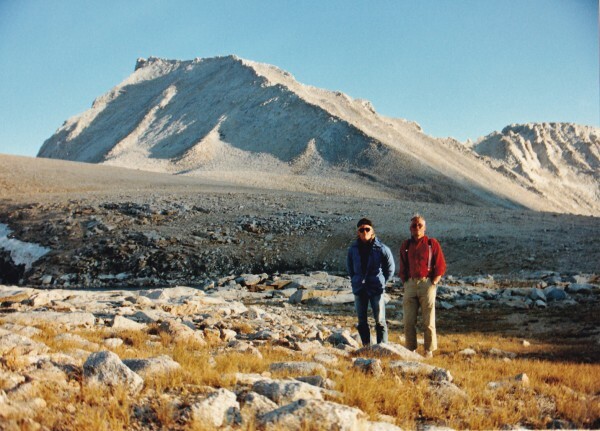 My parents first took us to the Wind Rivers in the early 70s, and we did a fair amount of peak bagging and desert hiking over the years. 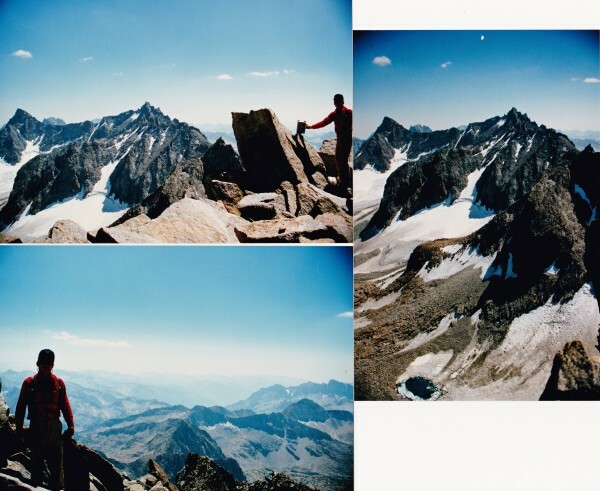 Little technical climbing, but we occasionally used some goldline and a few biners, once even rescued a stoned hippie on Gannett Peak who fell into the bergschrund below Gooseneck Spire. Later, once I got into rock climbing, they have done a bit over the years. We went out to City of Rocks this summer, and my mother made it all the way up Delay of Game (a long 5.8 face) and my father did the hard part of Adolescent Homo Sapiens (5.7). Both are in their 70s now. Pretty cool. dad was not outdoorsy in the slightest. he liked to party and wear non-sensible shoes. mom ran, or "jogged" as they called it bitd. did a few marathons. she got the whole climbing thing, even though it scared her. she eventually got a pitch or two in at j-tree and did the mountaineer's route on whitney with a supertopo person/old school legend. go mom!